You’ll find the pretty little Alpine village of Vaujany nestled in the French Alps. Previously named as ‘Europe’s most family friendly resort’ by the Ski Club of Great Britain, Vaujany has plenty to offer for a fun-filled ski holiday. 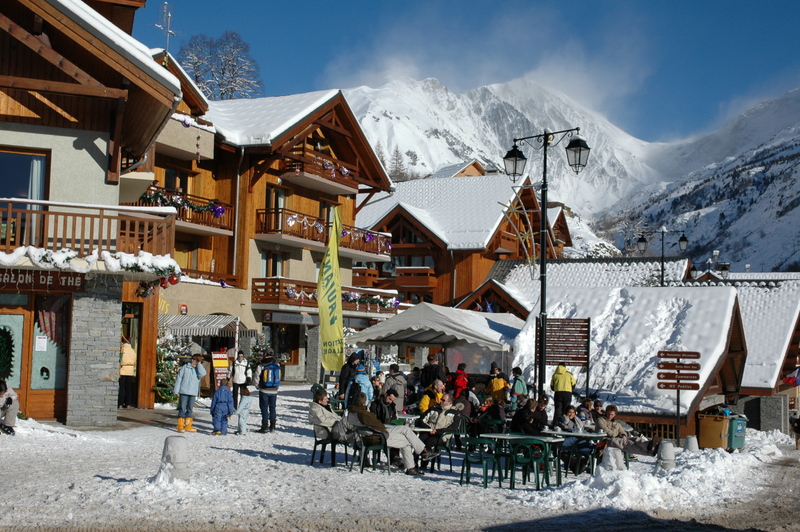 Don’t be mistaken by Vaujany’s traditional appearance, this charming resort is linked to the fifth largest ski area in France! 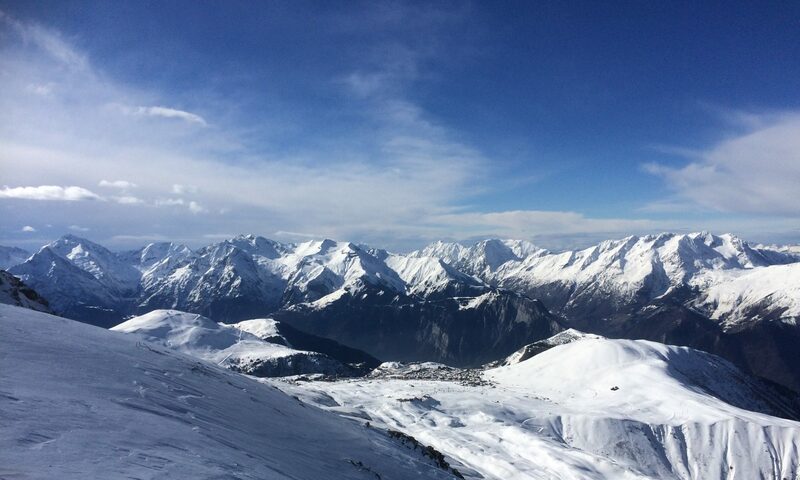 The ‘Grand Domaine‘ ski area has 250km of pistes which also include Oz-en-Oisans and, the famous, Alpe d’Huez. Built on a slope, the resort is in an optimal position to catch the sunshine throughout the season. Unlike Northern ski resorts, here you can expect days of skiing in the sunshine. 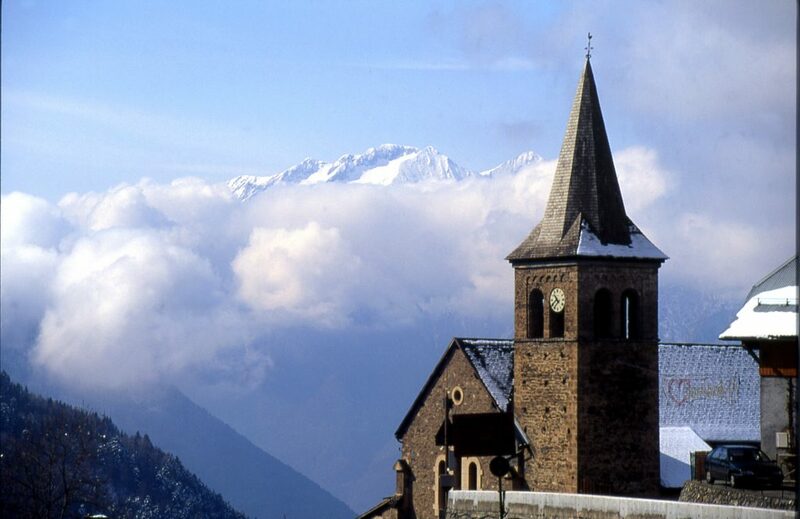 If you’re looking to explore further afield, on one side you will find the Oisans Massif and to the other, you’ll find Ecrins National Park. The resort is open from December to April.